but can’t carry all your board games? The Ultimate Boardgame Backpack is a carrying case for all of your favourite game-night activities AND accessories. Nearly every board game can fit inside it’s huge and expandable main compartment. Fitting everything from your standard “Cards Against Humanity: Bigger Blacker Box” to even the famously hefty “Gloomhaven,” this pocket has some other tricks up it’s … backpack sleeves. 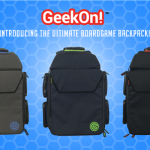 GeekOn!, the designers and creators of The Ultimate Boardgame Backpack looked at three key, main ideas while designing. 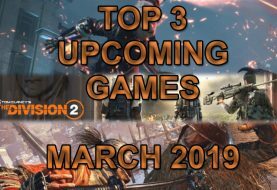 Both for you AND your games. The entire backpack is fully padded with EVA foam; a light yet durable plastic-type polymer. EVA is used in everything from crafts, flip flops, and padded flooring. Providing just the right amount of cushioning for safe and comfortable exercise, play, and work, this material is soundproof, resistant to most chemicals (and sweat!) as well as easy to clean. Not to mention, EVA foam is non-toxic and even BPA free ! Do you live in the desert? The heat won’t be something you have to worry about; as the back of the pack (see what we did there?) has several moisture wicking panels to keep sweat (or rain) away from your back and clothes. The same moisture-wicking tech is on the shoulder straps as well; which have extra padding so you can forget you’re even wearing a sick-looking backpack. Thats not all! The shoulder straps on The Ultimate Boardgame Backpack are also adjustable–so no matter if you want your center of balance up high to relieve pressure off your back, or be a low rider and let everyone see your awesome on-fleek shaved hairstyle. In case the extra padding isn’t enough, there is a sternum-strap to help evenly distribute the backpack’s weight. Just moving the pack a short distance? Want it in your hands while on the subway into your secret city of geeks? No worries–the top handle of the backpack is also padded so your hand won’t crease or cramp while holding your Holy Grail of games. 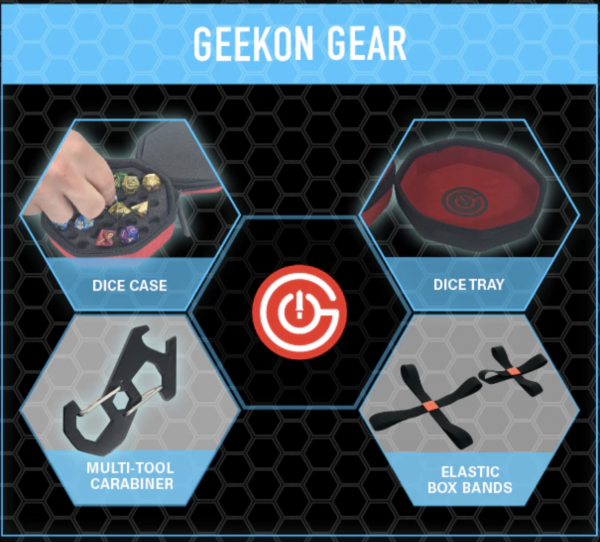 Don’t worry about being super dexterous, trying to grab tiny, metal zippers either; GeekOn! Ultimate Boardgame Backpack has custom rubber zipper pulls. 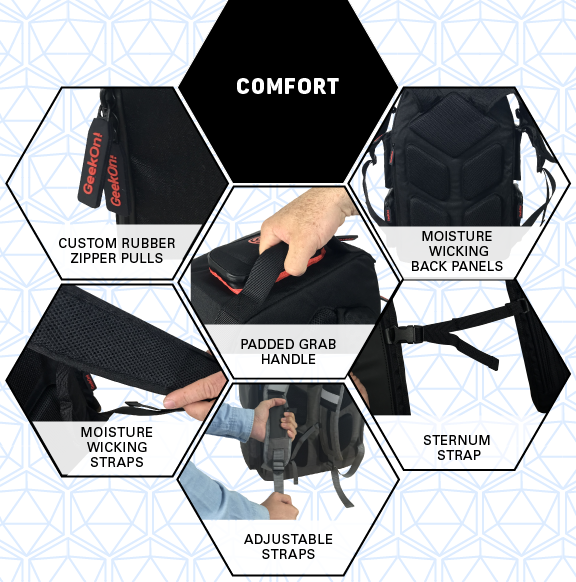 Graphic breaking down the comfort aspects of the backpack. Do you live underwater? Have no fear! Your precious “Happy Pigs” won’t get wet*, with it’s waterproof zippers, seams and special-made 500D RipStop Nylon. Remember living in desert is still no match! With reinforced seams, no little granules of sand will navigate their way into your flawlessly designed backpack. Do you also bring your iPad or laptop with you to game-night? Bulky carrying cases for those on top of everything else are a thing of the past. Included in the design is a padded laptop pocket. (Fits up for 15″ laptops or tablets.) 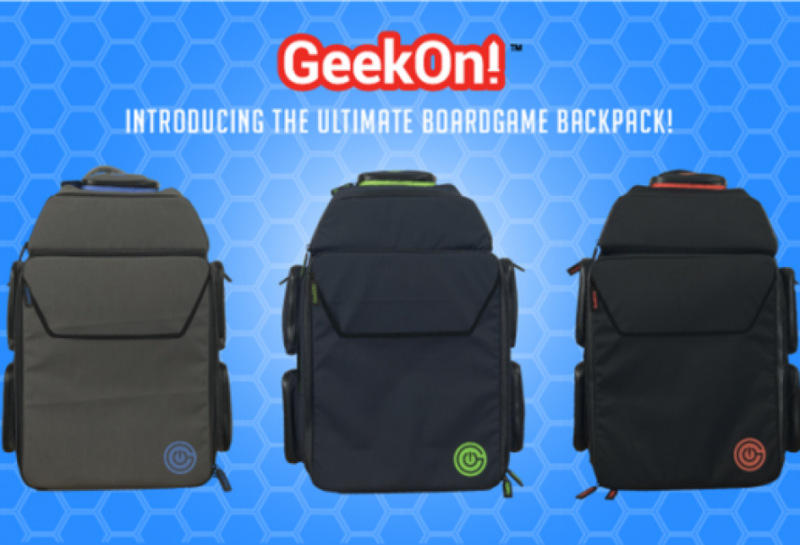 The Ultimate Boardgame Backpack won’t let you down with a padded accessories section right at the top of the first compartment; your wicked shades wont get crushed, nor will your cords tangle with sweet cord loops built right in. 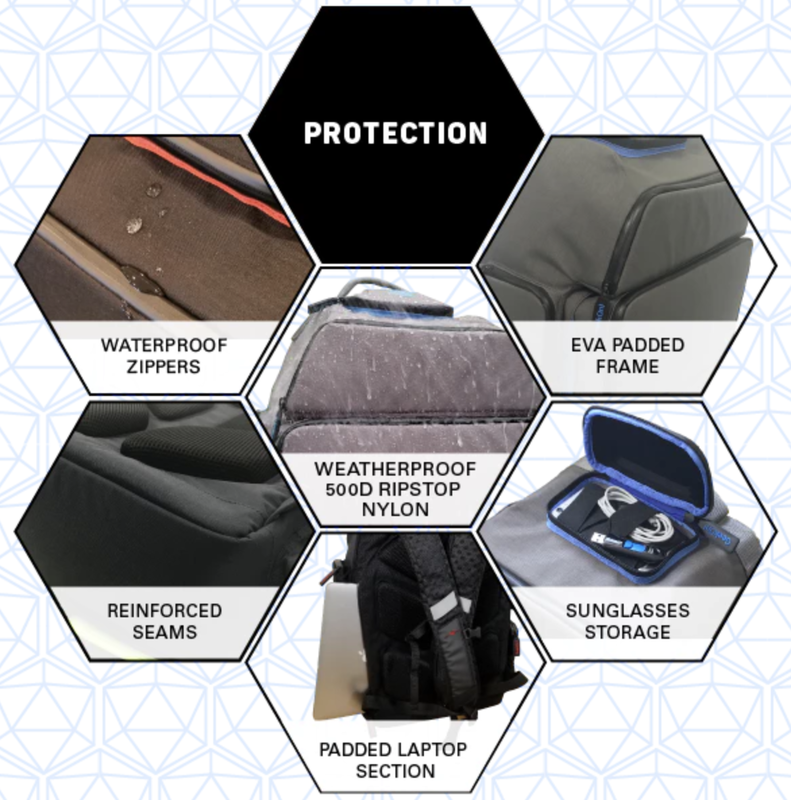 Graphic breaking down the protection aspects of the backpack. Well, it may not be downloadable, but make sure to check out some of GeekOn!’s other merch! 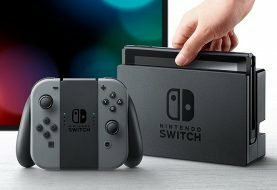 Other awesome tech that GeekOn! makes! What are you waiting for, back this project ! *I don’t suggest completely submerging it in water or burying it in sand, however it is water and weatherproof. 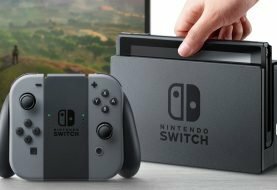 Previous article Will You Jump In on the New Fallout Rumors ?